SWIM, FISH, SAIL! 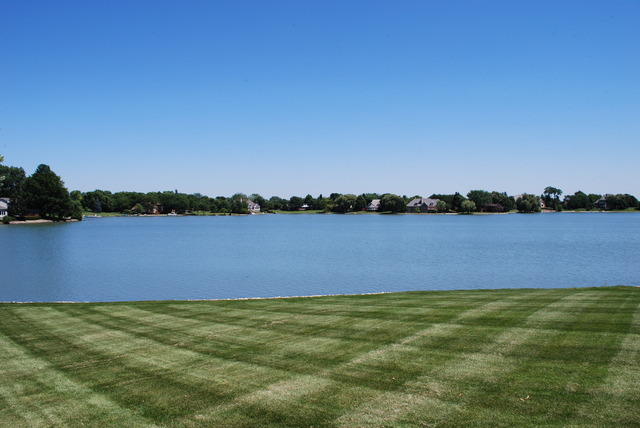 GORGEOUS LOT ON THE DESIRABLE 85 ACRE LAKE OF THE COVES. 100FT OF WATERFRONT. BUILD THE HOME OF YOUR DREAMS & ENJOY THE VIEWS YEAR ROUND. ADJACENT LOT ALSO FOR SALE. $450/YR HOMEOWNERS ASSOCIATION DUES INCLUDES LAKE & ENTRY WAYS.